I try to stay healthy by constantly keeping my tummy full on healthy snacks so I can maintain a healthy pregnancy. Unfortunately, my energy level has not been great, especially with all this snow, to work out much but I am so looking forward to the spring and waddling around outside and being somewhat active! I cannot wait to meet this little guy (it’s a boy!) and am looking forward to enjoying the rest of my pregnancy. I am really starting to feel kicks and movement and those moments are so precious to me. Also, stay tuned for my upcoming collab with Serene Sky Boutqiue, 5-Diamond Photography, and Beauty Entourage. Below is a snapshot from in-between look book shots. I apologize on my lack of posting; morning sickness and fatigue have gotten the best of me throughout this pregnancy. Now that I am about 17 weeks, I am hoping the sickness will pass and I will get some energy back! I have been living in super stretchy pants and long sweaters. Also, I finally got around to buying some maternity pants– they are so comfy. 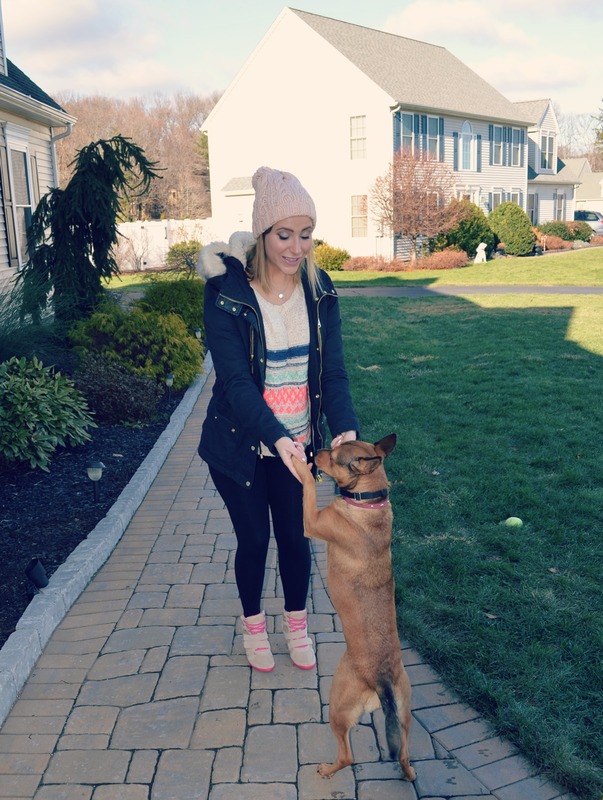 I have been trying to stay active with simple exercises like walking and playing with my dog Zoey because I have had no energy to do any real workouts. These wedge sneakers give me both the height and comfort I am desiring while preggo. 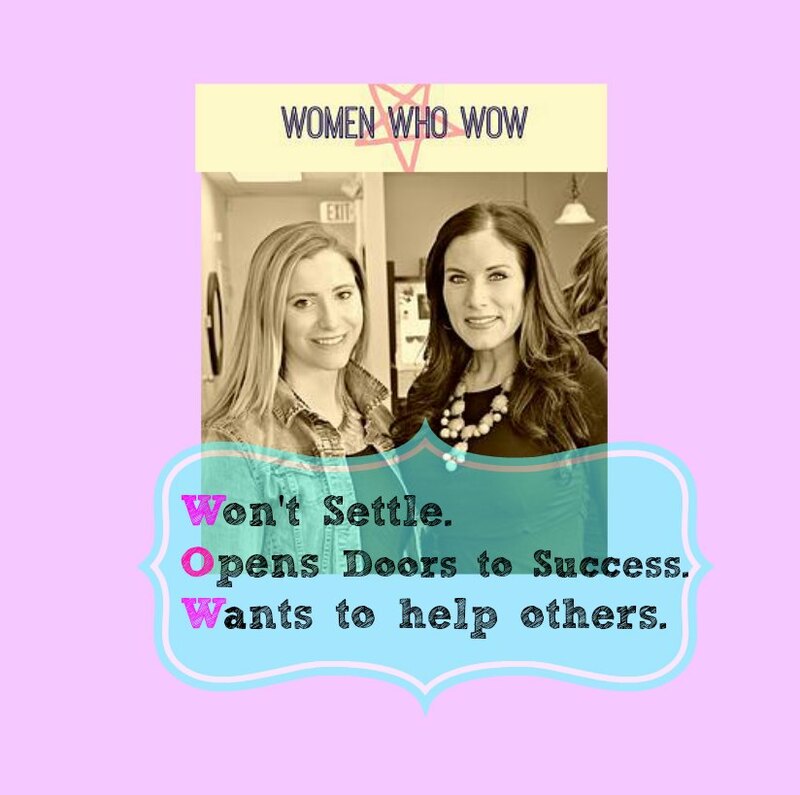 Also, check out the launch of a new organization Women who WOW! When is it okay to splurge and when can you get by with a steal? From lipstick colors to high-fashion designs, there are always options. Personally, I like to invest in “classics” such as a favorite handbag, favorite purse and splurge on a classic pair of boots. However, when I may be going for a more “trendy” piece, I try to save a little money and find alternatives to still look fabulous. 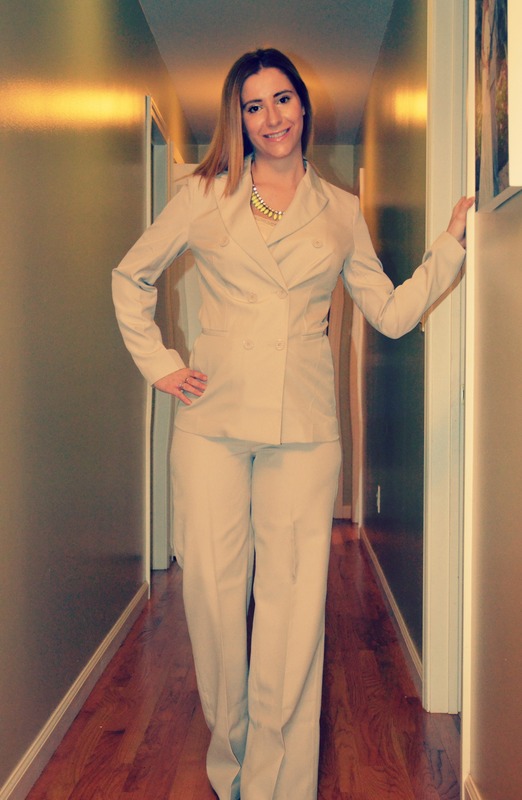 Here is this week’s look for less! The beauty of a crop top is it is not the 90’s belly shirt.. you don’t necessarily have to have a flat tummy to rock one. Choose the right bottoms such as high-waist shorts or a flare skirt and anyone can rock a crop top. Contrary to what people may think, crop tops are actually very flattering on many body types because it bring attention to the ribcage, below the breasts and above the waists, which is usually the thinnest part of women’s (curvy or not!) bodies. Have you rocked a crop top this summer?